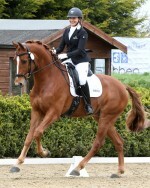 Henriette Andersen is an international dressage rider and trainer. 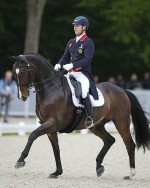 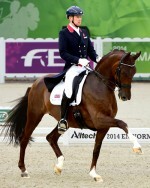 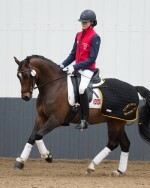 Born in Denmark, she became a British citizen in 2000, encouraged by British Dressage. 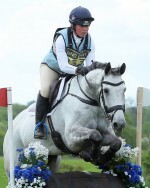 Emilie Chandler is a professional Event Rider, based at her own yard in Stathern, Leicestershire. 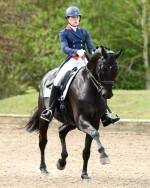 Following a successful career in eventing, Darren has started to concentrate on dressage and has established a reputation as having a real talent for spotting and bringing on futures equine stars. 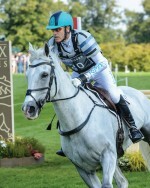 Harry Meade is one of Britain’s leading event riders; his quiet and sympathetic style of riding, along with his professionalism and attention to detail, makes him a perfect member of Team Fairfax. 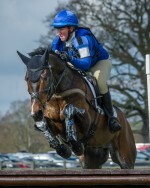 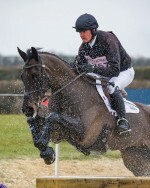 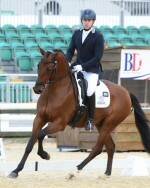 JP is one of the most formidable Four Star Event Riders on the circuit. 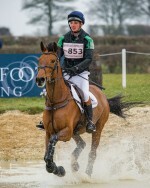 Having started his training under the watchful eye of Kenneth Clawson, JP has branched out and has successfully built up a top class Event Team from his beautiful base on the Rolleston Estate, near Market Harborough, Leicestershire. 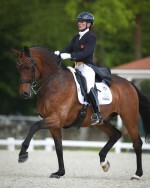 Daniel Timson burst onto the international dressage scene in Young Rider classes in the 1990s, before training in Germany with Olympic champion Klaus Balkenhol. 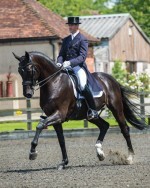 Now one of the UK's leading dressage riders, he competes a string of upcoming young horses and teaches to the highest levels.